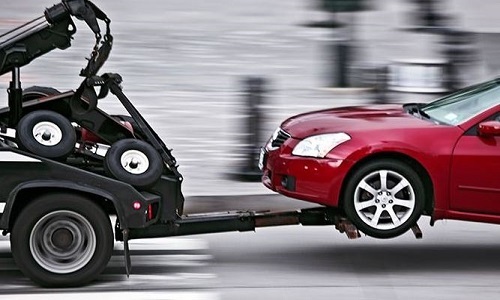 Wheel Lift and Flatbed Tow Trucks: Are They the Same? Spare tires are indispensable elements to convenience and vehicle safety. It is necessary to inspect the spare tire of your vehicle spare tire frequently to ensure it is inflated and ready for use when needed. Certain vehicles are equipped with a spare tire, while many newer models don’t. You can obtain a spare tire at any local tire and automotive parts stores. 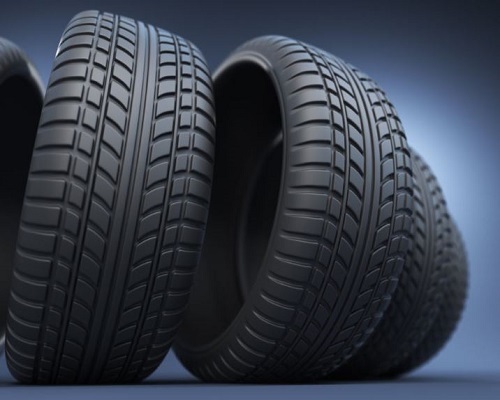 There are many types of tires to choose from depending on your vehicle type, personal preference, and driving habits. Full-size spare tires are the identical size as regular tires, so they can be used for a long period of time. This is useful for motorists who cannot take their vehicle to a shop immediately or for drivers of an SUV or truck. They come with both matching or non-matching forms. A matching full-size spare tire is identical to rest of the tires of that vehicle; whereas a non-matching one is not. Non-matching spares are preferred and common and nowadays considering they have lighter weight and shallower tread. 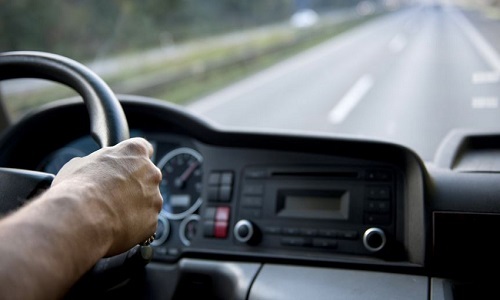 Unless drivers are driving large trucks or SUVs, they will have non-matching spares; they are easier to install or store, thus gaining on fuel economy. They are named as run-flat tires because they are found on models and makes of certain vehicles only. Run Flat Tires contain strengthened tire walls which allow vehicles to proceed driving without applying any tire pressure. They are monitored by the tire pressure monitoring system (TPMS) of the vehicle. The system will alert the driver when a run-flat tire has been punctured. They are the most commonly used spare for small to mid-sized vehicles. This is due to their ability to provide balance in terms of both size and function. Compact spare tires are also more cost-effective compared to full-size ones. However, although they are effective and convenient, compact spares are not intended to be driven for long time-periods or distances. They are only temporary replacements so that you can get back on road to find auto or tire shops to change them with proper tires. Should you encounter a blowout or a flat tire, do not panic. Turn on your hazard lights and move the vehicle calmly to the side of the road. Make sure you are at a safe distance away on the shoulder of the road from the coming traffic. When you have parked, turn off the ignition and keep the vehicle keys to yourself. It is always safe to check your mirrors oncoming cars and traffic before exiting your vehicle. Next, find your car jack and spare tire and place the items next to the flat tire. First, you should lift your car off the ground surface to have the ability to remove the flat and replace it with a spare tire. Find a solid area to put the jack below the car, and then use the lever to lift it up. Crank and lift the tire till one or two inches off ground the ground. Now there will be enough space to remove the tire freely. Don’t over lift the car as this can cause damage to your car or even accidents. Now that your car is jacked and lifted up, you can either use the tire iron or your hands to unscrew the bolts on the wheel cap. Usually, there are four o five of them. If your car is old, the bolts may be stuck and hard to remove. 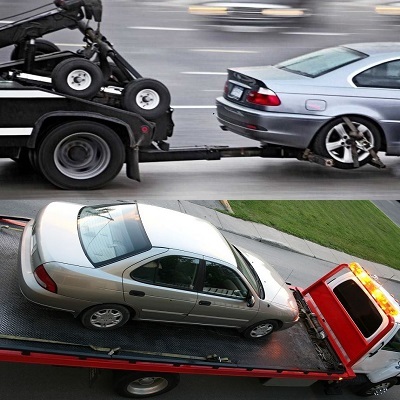 In this case, you may want to seek help from roadside assistance providers. When the bolts are removed, place them in a safe place. Now pull the flat tire off and place it to the side. Be cautious when removing the tire so that the vehicle is not tipped over while resting on the jack. Put the spare on, and fit all the bolts back into place. Make sure they are securely fastened. With the spare tire firmly in place, you can release the jack and lower the car to the ground. Put the old tire and the jack back into the trunk or spaces where you store equipment in your vehicle.